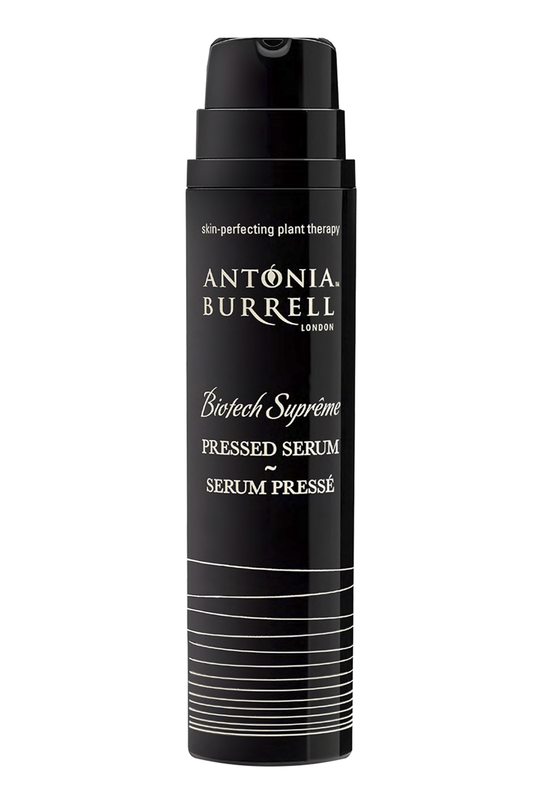 Biotech Suprême Pressed Serum is a combination of a serum with a moisturiser to create a skin perfecting moisturising superhero and is a solution for premature aging skin, sun damage, city skins, travelling skins, confused skins,pigmentation, sensitised skin, acne, inflammation, blemishes, break outs. It will smooth, lift and firm whilst delivering continuous hydration to deliver perfected, brighter, fllawless corrected and fixed complexions guaranteed. 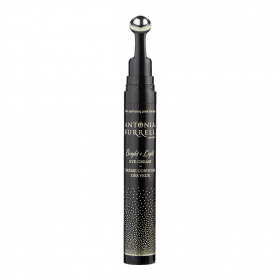 Biotech Suprême Pressed Serum is an intelligent combination of a serum, moisturiser & primer to create a skin perfecting moisturising superhero. 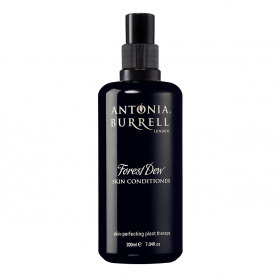 Antonia Burrell has spent the past five years developing this pressed serum that brings together the dedicated science of green biotechnology with the most effective and rare plant extracts for magical, miracle results that will transform your skin. 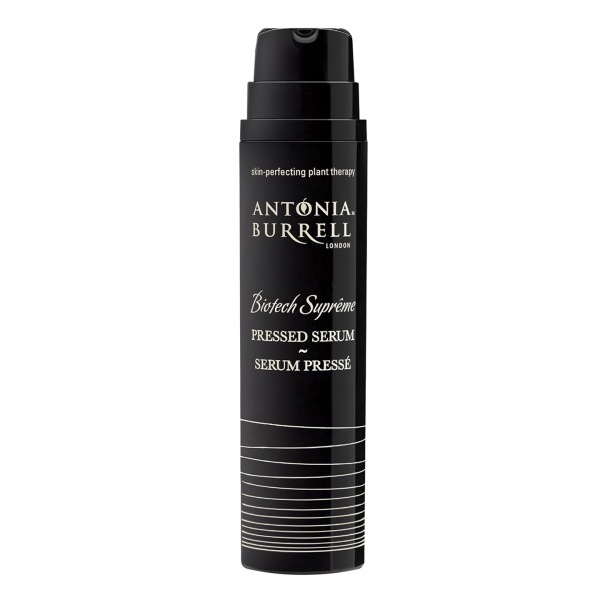 Biotech Suprême Pressed Serum can work as a standalone moisturiserand/primer and as a smart targeted serum. By facilitating staged delivery of key ingredients to the deeper layers of the skin, this new multi-action pressed serum achieves outstanding, visible results instantly and over time. Perfect for ALL skin types, ALL skin tones and ALL skin conditions. Pumpkin Fermentation Technology delicately exfoliates and brightens the skin, without irritation, so go on, quench and awaken skin that glows with strength, vitality and radiance. Oleosome Technology delivers results to the deepest layers of the epidermis. Lilac Leaf Stem Cell Technology speed skin’s natural repair process, and promote your healthiest and most radiant complexion yet. Pomegranate and Neroli Peptide Technology boost collagen synthesis by 102%, revealing skin that is supple, lifted, smooth and protected from oxidative stress. Our Bird of Paradise Flower extract restores skin’s luminosity and evens skin tone. 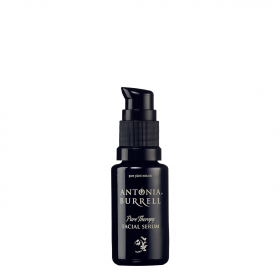 Omega-rich Amaranth Oil, bolsters skin’s anti-inflammatory and antioxidant response.